Diamond Platnumz turned 29 on Tuesday October 2nd. The singer received birthday messages galore but one message from his baby mama raised eyebrows. 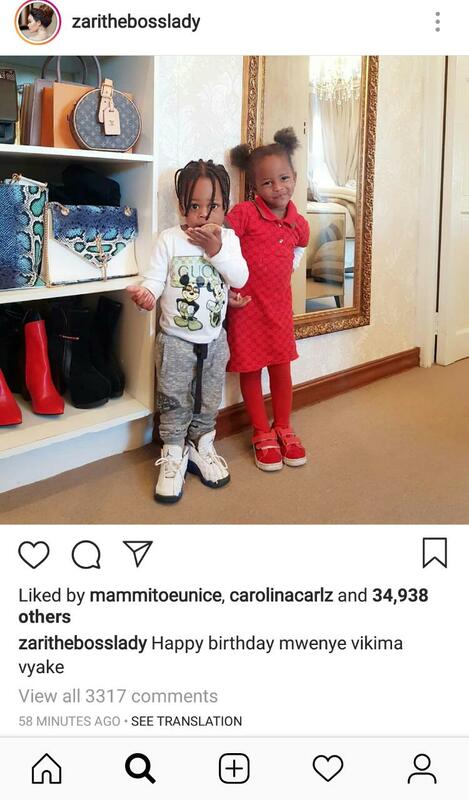 Zari just couldn’t directly send Diamond a birthday message, instead she shared photos of their children – Tiffah and Nillan and captioned it with a birthday message directed to Diamond without mentioning his name. “Happy birthday mwenye vikima vyake,” wrote Zari. 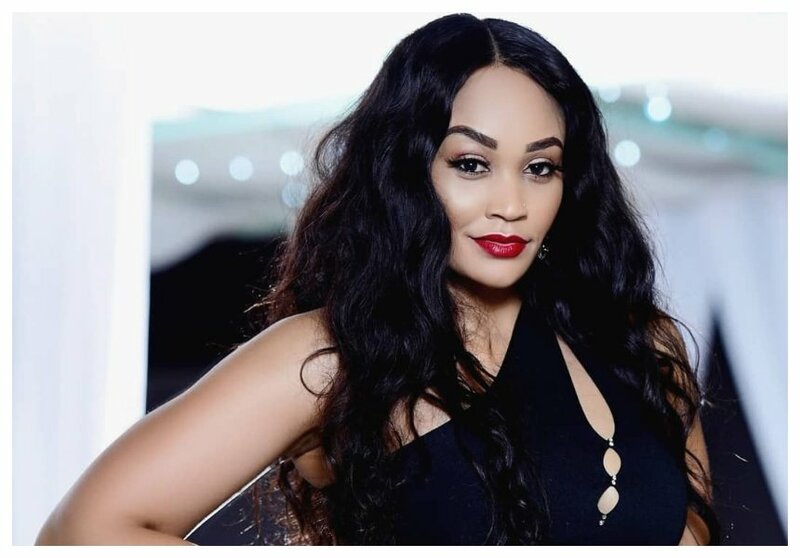 Zari wasn’t fair to Diamond considering the sweet birthday message her baby daddy sent her on her 38th birthday just a week ago. “A very special Birthday to the Mother of my Beloved kids…Thank you for blessing me with 2 amazing & cute Kids and thank you for continue being a good Mother to my Kids….Trust me, no matter how crazy & a proud man you think i might be, but am always grateful and i do respect you for that…thats why, you’ve never heard or saw me on any interview talking anything about you….not even talking about my side point of what happened to us! !…coz the kids you blessed me with, means alot to me…..and that is what made Love, respect and take you more than a blood sister / Brother for Life! ….May God bless you with long life, Happiness, and More Winning!!! ,” Diamond’s message to Zari on her 38th birthday.